As your favourite magical horsebros are sick and exhausted, Amo makes silly noises while Shade rambles endlessly. Following this very original concept, they detail their quite excited recent life stories, discuss the Mean Six, 'fix' a couple of horse episodes, and read emails. Wow! 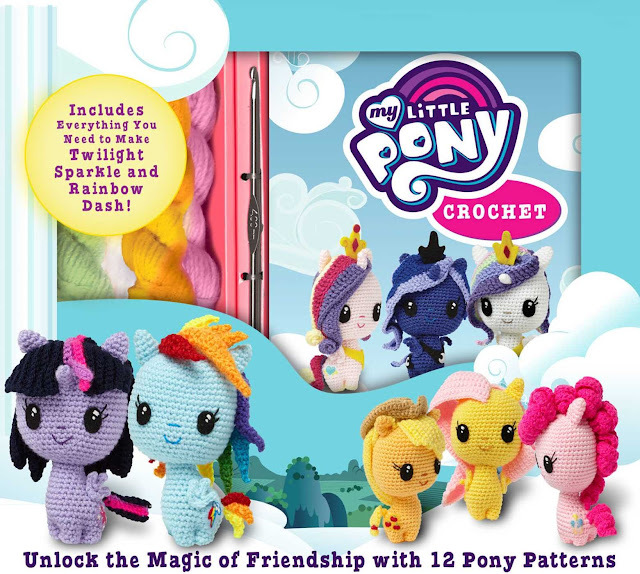 https://1.bp.blogspot.com/-AJYFXPgSRgM/WybPl2oHDlI/AAAAAAADBcs/JnR-LZBbpJI5MThVnufqFFXxBZZ5Aol_wCLcBGAs/s640/1.jpg - Unlock the Magic of Crochet Horse Friends!